Come surrender into the nurturing touch of Jaya! the infinite source, through the practitioner, and into the client. Reiki acts on your whole being, cleansing and bringing nurt“Reiki” is a Japanese phrase meaning “Universal Life Force Energy”. 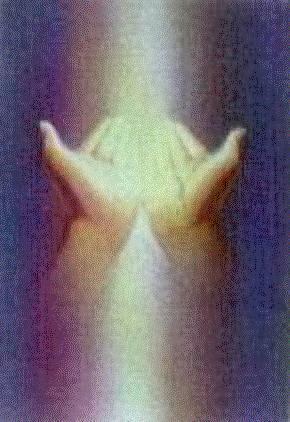 Reiki energy work is a subtle and profound system of healing utilizing this universal energy. It involves the laying on of hands and bringing energy from the infinite source, through the practitioner, and into the client. Reiki acts on your whole being, cleansing and bringing nurturing healing energy through all the body’s organs, cells, and energy systems. Some describe the feeling like a warm loving energy softly filling them with light. Most clients drift off into a peaceful deep trance or light slumber, completely letting go and allowing the energy to do it’s work. Jaya is trained and certified as a master level Reiki Practitioner. In a session, she holds a sacred safe space for healing, centering herself to vessel this powerful healing energy. Jaya knows how to “get out of the way” so that the energy can flow freely, guided by the client’s and her intention and higher wisdom. Jaya also integrates some light vibrational massage techniques during a session by request. This style of massage utilizes stretching, rocking, kneading, and breath work. This work is amazing for emotional release. Sessions are held in Jaya’s Nevada City studio. See the rates page for more info.